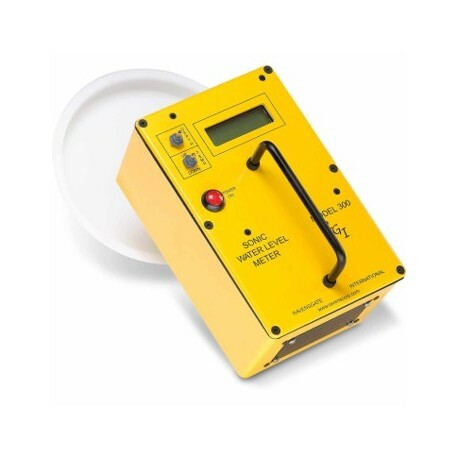 The WL650 Sonic Water Level Meter is a self-contained, battery operated meter that uses sound waves to measure well water level. Fast, accurate measurements are possible in the field or anywhere without the use of down-hole water level meters. 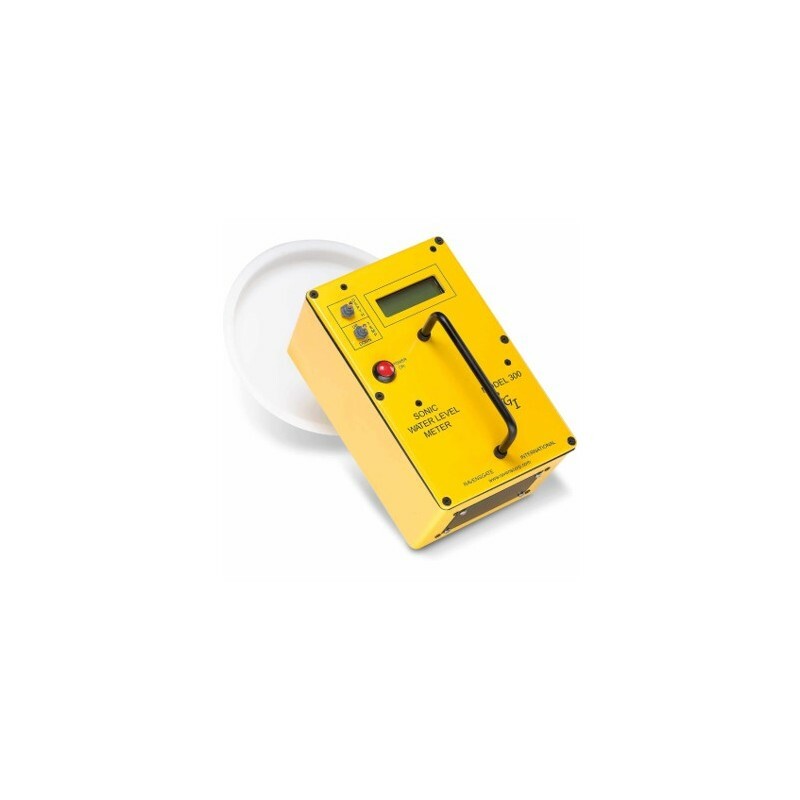 The Sonic Water Level Meters are lightweight, compact, versatile, and easy to operate. The water level meter allows you to measure crooked wells, wells with cascading water, partially cased rock wells, wells with submersible pumps, capped or uncapped wells, wells with pipes and wires inside, in fact you can even measure the length of coiled pipe with the water level meter.